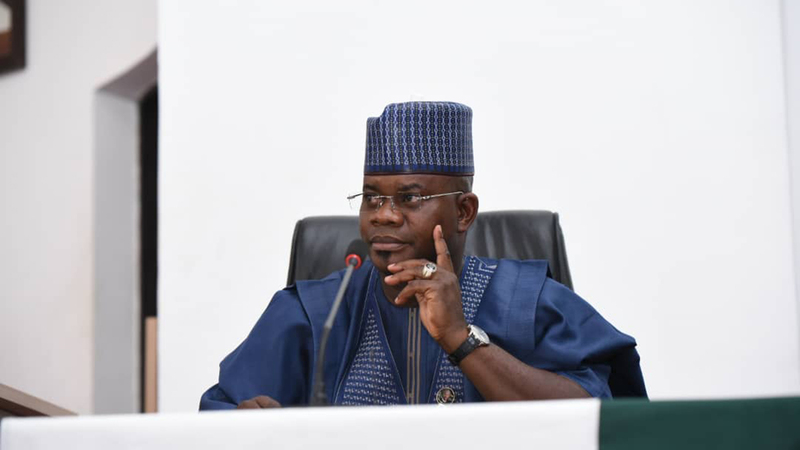 Kogi State Governor Yahaya Bello has indicated that any staff of the Independent National Electoral Commission (INEC) found to be promoting electoral offences during today’s elections would be made to face the full wrath of the law. The governor, in a broadcast, yesterday, warned the staff to desist from any action that would undermine the electoral process, adding: “We will, however, hold anyone who facilitates electoral offences responsible and pursue their prosecution to the full extent of the law. 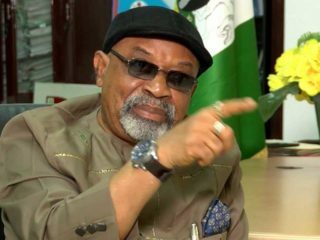 “Staff of INEC and all categories of electoral officers and ad hoc staff sent to Kogi State can expect full security coverage wherever they are stationed” and have nothing to fear as long as they play by the rules and perform their duties conscientiously. While expressing gratitude to God for the overall peace and security the state enjoyed both before and after the last elections, Bello commended the security services for the proactive measures adopted to quickly plug identified loopholes. The governor said through the efforts of vigilant operatives and the cooperation of the various parties and their candidates, the last two weeks of campaigning had been generally peaceful across the state, adding: “It is clear to everybody now that electoral violence is a choice individuals make out of their own desperation and not because of any set of circumstances. He assured the people of tighter security arrangements towards today’s polls, saying the Police and other law enforcement agencies had been fully mobilised and on red alert.